Egyptian queen, Cleopatra used it as a part of her daily beauty regime, the Greeks and Romans used it to heal wounds, all cosmetic companies use it as a popular ingredient in face cleansers and sun blocks, aloe vera. 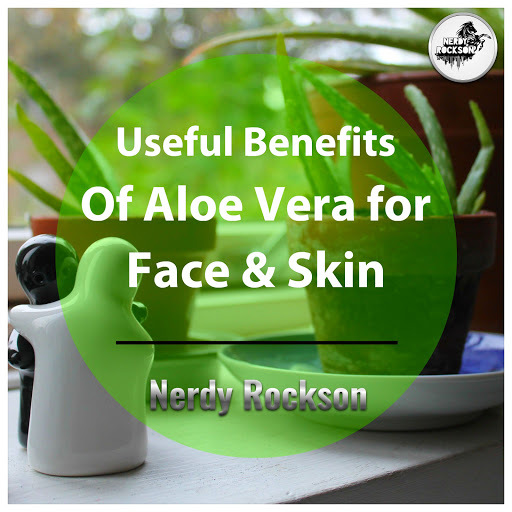 Read on to find out how aloe vera can be used as a skin care tip for glowing skin. Step 3 – Keep it on for 20 minutes and the wash it off. If you thought only the gel is effective in treating acne, you are wrong. Mix aloe gel with water and apply the juice on your face using a cotton ball, like a toner to nourish your skin on the go. Drink a shot of freshly squeezed aloe vera juice every day on empty stomach for naturally glowing skin. Not just acne, aloe can be used to get the makeup off your eyes without making it too dry. Plus you save your eyes from harsh chemicals too. All you have to do is, pour a few drops of aloe gel onto a cotton ball and wipe away. If you don’t have access to fresh aloe gel, you can fill your ice tray with aloe vera gel and freeze it too. Every time you wax, have an insect bite or too much sun exposure, follow this skin care tip- pop out a cube and rub it over the affected area to soothe it.